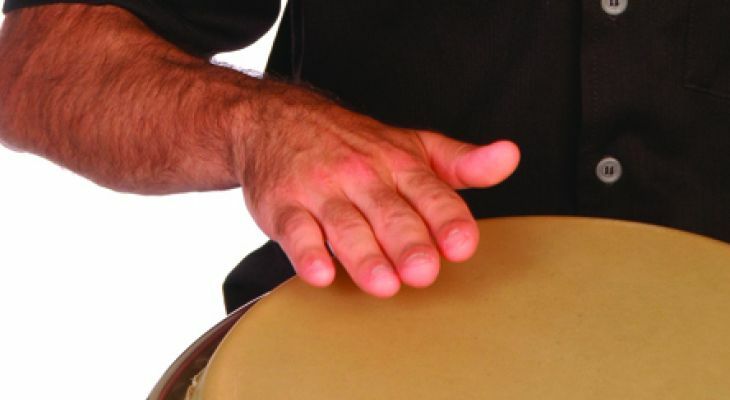 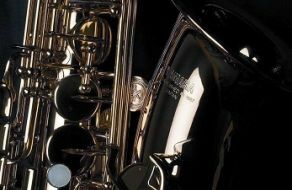 Drawing on traditional and popular Cuban and Brazilian styles, this course will help to increase your confidence in playing congas. 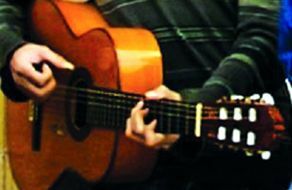 We’ll explore one and two drum patterns, work on exercises to develop coordination and independence as well as on rhythms for a small drumming ensemble. 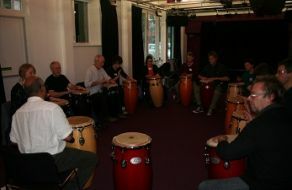 The course is for those with some conga drumming experience who are looking to further their skills and knowledge of Latin percussion.